Although the offers of manufacturers are wide nowadays, there products cannot be compared to the ones made to measure. You can choose exact dimensions, the layout of individual elements or the finish, and the result will look exactly the way you want it – without a single compromise. Today’s manufacturers of doors and door frames carry out mass production, that is why they have problems with a request for a change of dimensions, finish, of certain metal fittings and other elements that significantly reduce the assortment. As result, the offers of most manufacturers of doors and door frames are quite similar. However in custom production, the manufacturer is usually focused on quality (instead of quantity). Matching The Interior To The Door? No problem. 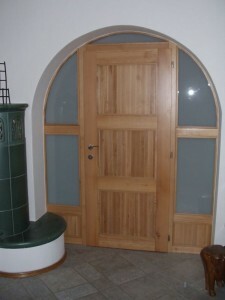 The dimensions of the door are not the only thing that can be tailored to your requirements. The finishing also plays an important role. Manufacturers usually work with a standard range of veneers, foils, laminates and with a basic range of colours. This is sufficient for most customers, however in some cases it may not be. 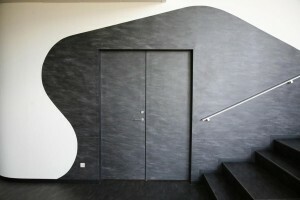 It is possible to make a door with a concrete smear on the surface, or with the imitations of leather or stone. There are also various kinds of finishes available. 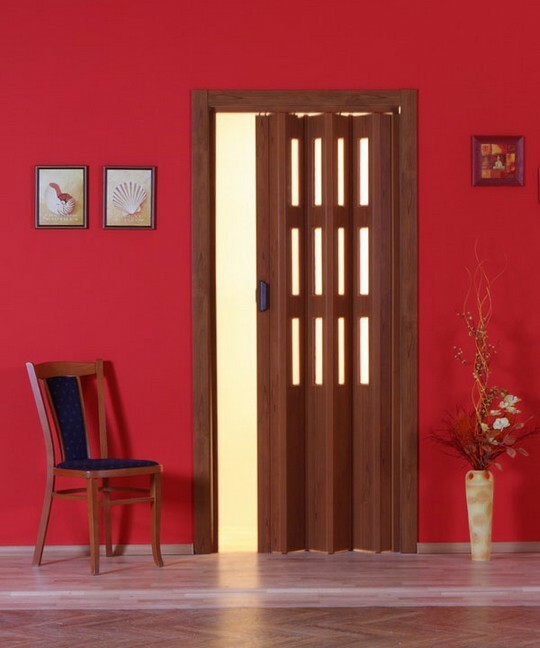 There is quite a demand on doors with the same finish as on the furniture or flooring. Thanks to this finish, you can match the door perfectly with your interior. Owners of old houses and flats often solve the problem of unsightly metal door frames. Although these can be knocked out and replaced with new ones, there is a much more elegant and economical solution: facing the current frame. Every door frame can be faced with a new layer, although sometimes it is a challenge. The new facing frame can be adjusted in such a way, there is no more problem during the installation later. The original frame may even be crooked. Along with the production of doors, some manufacturers also offer flooring, so it an excellent opportunity to match both in your interior. The floors may not be made of wood only, but also made of vinyl or laminate. 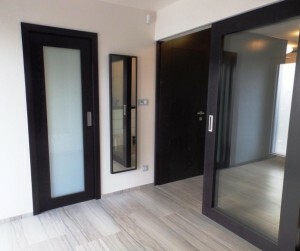 When you are looking for a supplier of a new door and flooring the next time, you should not be limited by the clumsy offers of large mass producers. After all, it is your home, and it deserves the best.